Deborah had been an Adjunct Professor at Seton Hill University for 4 years prior to becoming full time faculty in June 2018. She also had taught many classes at WCCC and both Pitt of Greensburg and IUP. Prior to her current position she was employed with the Westmoreland County Courts as a Juvenile Probation Officer for over 30 years. As a probation officer, she served in several different positions within the department. Positions that involved caseload management of coed clients and the responsibility of appearing and testifying in court on all type of misdemeanor and felony cases. As a promotion she was appointed as a diagnostic officer working closely with the child psychiatrist and clinic psychologist, which included completing intensive pre-sentence investigations and testifying in court. She also had the opportunity to work as a liaison between the juvenile detention center and probation which enabled her to receive training specific to detention regulations. However, probably the most rewarding was the opportunity to develop the first demonstration site in Pennsylvania for the Post-traumatic Stress Disorder Project. 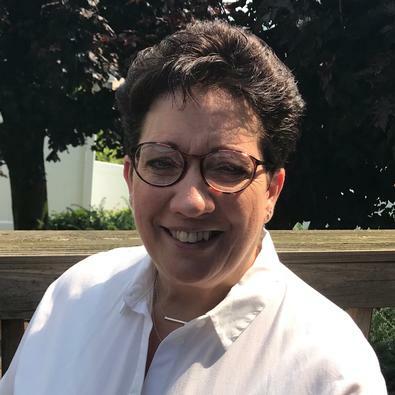 After extensive training on trauma in the adolescent population and being certified nationwide on the topic she became the Pennsylvania PTSD coordinator. This opportunity enabled her to train and develop curriculum on the treatment of PTSD in adolescents. She trained nationwide at conferences and served on numerous national, state and local committees. Her work was acknowledged through many awards. Deborah also has had the opportunity to be employed by Drug/Alcohol agencies to complete DUI evaluations on adolescents and to facilitate underage drinking classes ordered by the courts. During a ten year period she also taught at the Westmoreland Municipal Police Officer Training Academy, training potential officers in the various areas of the curriculum.